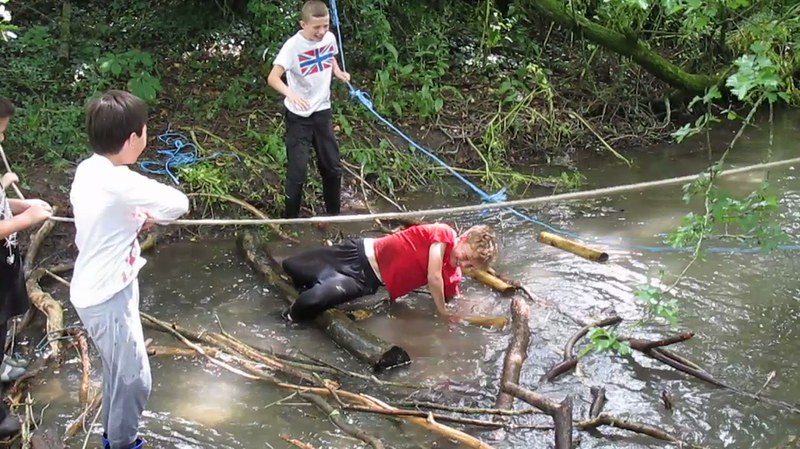 Forest School aims to encourage and inspire individuals of all ages through positive, hands-on learning experiences. Copse and Loppers Forest School comes into school every week to take the children into our fabulous woodland. Newton: 7th December 2017 - Monster Day! Little Einsteins: 4th December 2017 - Snowmen! Newton: 16th November 2017 - Shooting the monster! Newton: 2nd November 2017 - Newton's Book of Monsters! How not to build a bridge! Newton: 13th July 2017 - Final bridge testing! Franklin: 3rd April 2017 Shackleton Expedition!